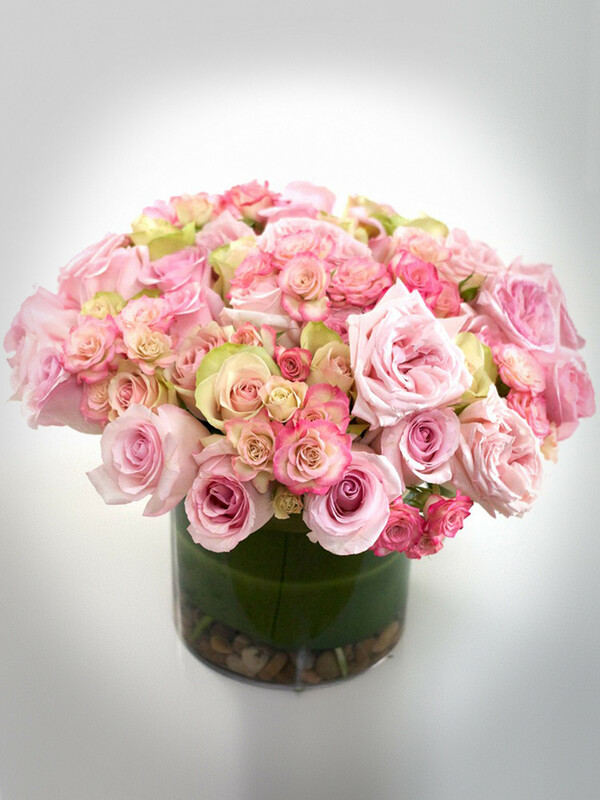 Made in a glass clear cylinder and filled with the perfect combination of varied Roses. Long lasting and breathtaking. Need we say more?